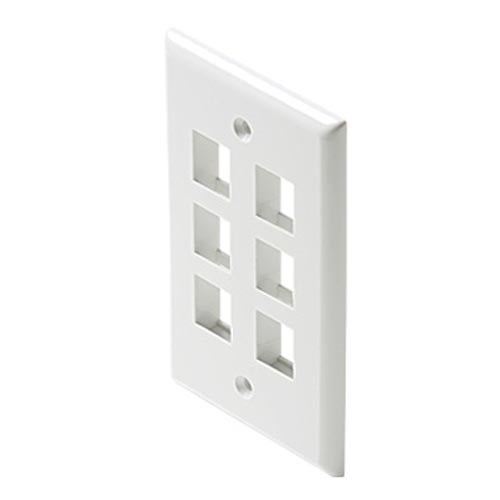 Snaps into QuickPort wall plate for female-to-female connections. Gold plated for best reception. To be installed and-or used in accordance with appropriate electrical codes and regulations.